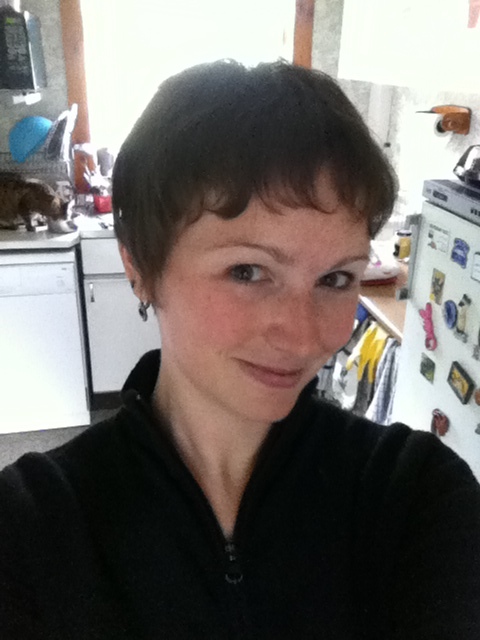 Emma Parker raises £780 in a chop! 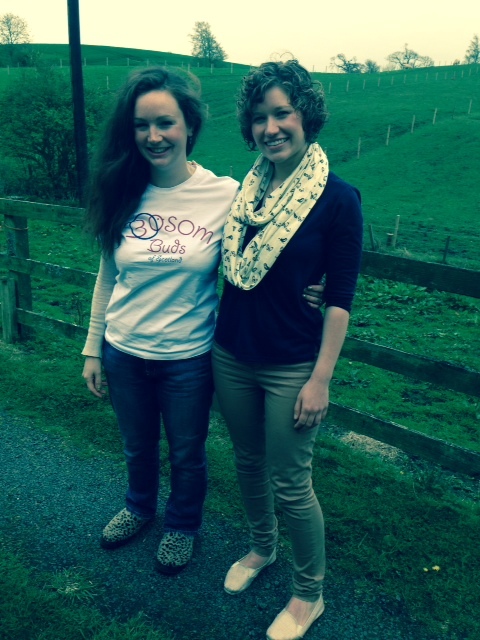 Emma Parker bravely had 22 inches cut off her beautiful long hair to raise money for Bosom Buds of Scotland. We are extremely grateful to Emma and her hairdresser. 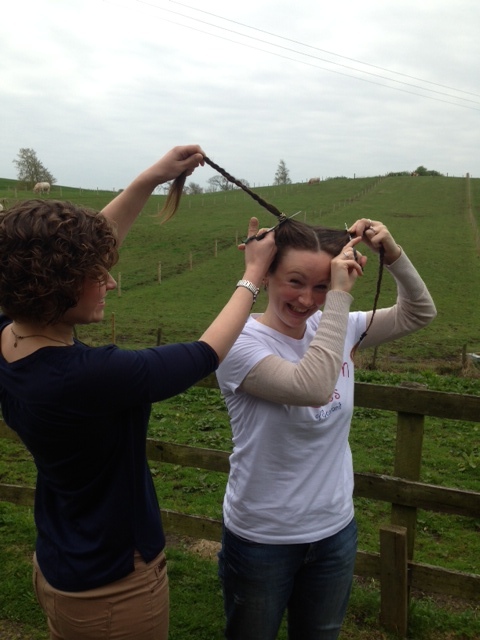 Emma from Cupar in Fife had her hair cut and donated it to us to be sold on to ‘real hair wig’ makers. Below are some pictures of Emma before, during and after the chop.